HomeEditorialWhat a ratty state of affairs? October 27, 2013 Abdul Rashid Thomas Editorial Comments Off on What a ratty state of affairs? Two Journalists are in police custody for allegedly hurling abuse at the president of Sierra Leone. They will face trial because they wrote that our President is ‘behaving like a rat’. This action by the government has raised hue and cry nationally and internationally. Sierra Leoneans on various social media – such as Facebook, have reacted negatively to the suppression of free speech. And many a people have termed our president as a dictator. Indeed, Our President has started to show his true colour. Instead of going after people who have stolen billions of Leones from the poor Sierra Leoneans, he is suppressing free speech by cracking down on journalists who expose their dubious deals. Is that an exemplary act from a leader referred to by his supporters as the father of democracy and human rights, and the “world’s best”? The president’s Special Executive Adviser (SEA) has always argued that the President is a “two-horned” dictator, whilst I have written that the president has the potential of a dictator. Undoubtedly, the President’s SEA was right: The president is indeed a dictator. The recent clamp down on journalists has shown how right the SEA was. (Photo: The President, his ratty smile and his SEA). The question that is now on the lips of everybody is: why is the government so disturbed by this purported ‘ratty’ behavior of our president? 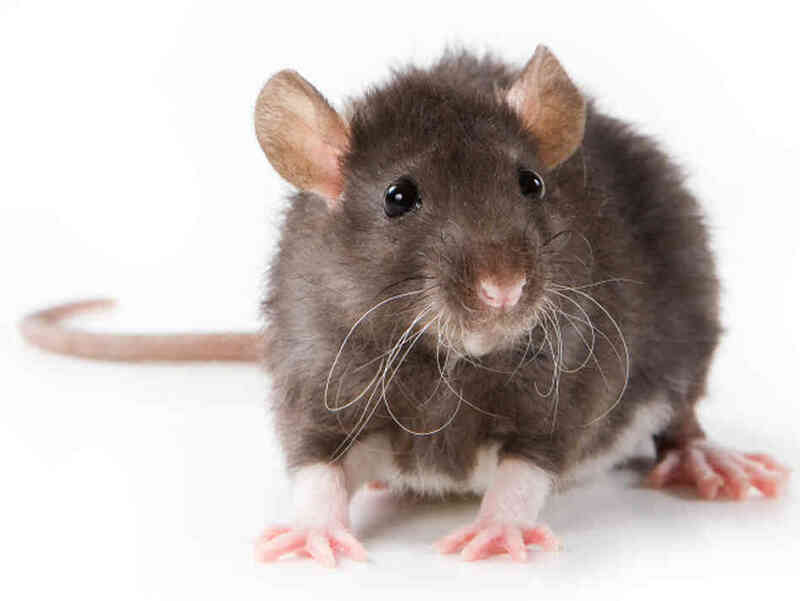 A rat is not really a bad animal. It is a very clever, bold and intelligent animal that is a good source of food in some countries. Moreover, our rat ‘(sometimes referred to as a mouse) is the first of the twelve animals of the Chinese zodiac. So what the rat is all the fuss about? 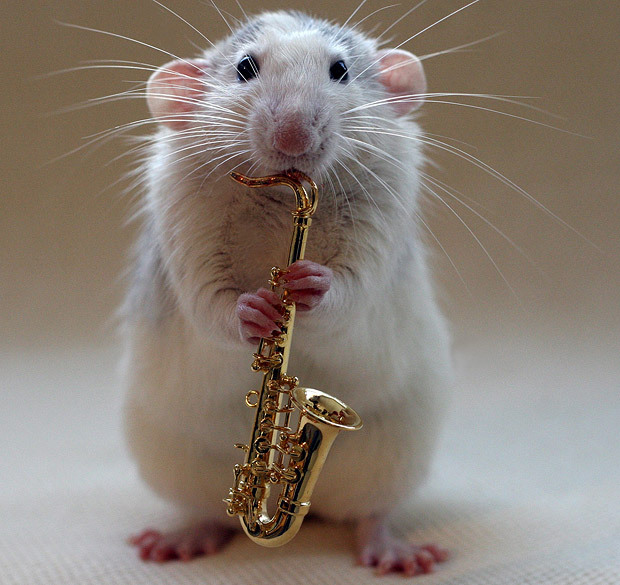 After all, people born in the year of the Rat are expected to possess qualities associated with rats, including creativity, intelligence, honesty, generosity, ambition, a quick temper and wastefulness. The president should be happy to be termed as behaving like a rat, taking into consideration the wisdom, intelligence, honesty and creativity of this little animal. But our president is not happy. Why? In 2007 the popular Sierra Leonean musician Emmerson released the hit record ‘Tu fut arata’ which led to the political downfall of the ruling SLPP at the polls. In this the first year of his second term in office, president Koroma has started to face strong opposition from the media regarding the incompetence and ineffectiveness of his government. And is now getting ‘ratty’. He is already being called a ‘RAT’ – metaphorically. One peculiar trait of a rat is its cleverness at stealing. Is this why the President is disturbed by the writings of journalists? Obviously the president doesn’t want to be called ‘Tu Fut Arata’ just too soon, sparking fears of the possibility that Emmerson may produce an updated version of the song. 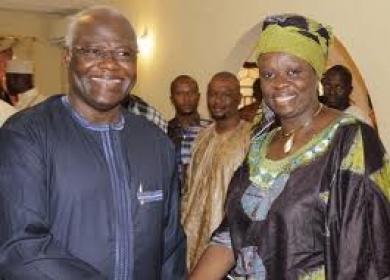 What a ratty state of affairs in Sierra Leone? God save Mama Salone from dictators in the skin of democrats. The President and his Kangaroo Courts are well advised to release the journalists before it is too late.